You want your ASP.NET site to load lightning-fast. And if you’re like most of us, when you think of improving your site’s page load times to get that “lightning-fast” designation, you think of your Google PageSpeed Insights score. For many website owners, it’s their white whale. Getting a perfect score on PageSpeed Insights is the impossible quest that will magically solve all of their page speed woes. But is a high PageSpeed Insights score the be-all and end-all of fast page load times? Sorry, but no. 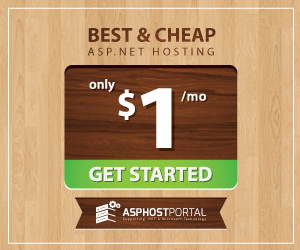 If your focus is on improving your site’s page load times, finding a better ASP.NET host will often take you further. In this post, I’m going to run a real test to show you that high-performance hosting will do more for your page load times than endlessly striving to improve your PageSpeed Insights score. Google PageSpeed Insights. What is it? It’s not a tool that gives you a real number for how long your page takes to load. You need other tools for that. Instead, PageSpeed Insights gives you a score from 0-100 based on how well your site is technically optimized, with separate scores for desktop and mobile. And while Google’s suggestions are important, they readily admit that the test “only considers the network-independent aspects of page performance”. That means PageSpeed Insights does not, among other aspects, directly consider the speed of your host. So while PageSpeed Insights gives you great suggestions for speeding up the technical aspects of your page, getting a perfect score on PageSpeed Insights will never be enough to completely overcome a slow host. * It should be noted that Google is also talking about a visitor’s personal Internet speed. Is it Really Important to have High PageSpeed Score? Plenty of data says that users care about how quickly your page loads in absolute terms. Akamai found that, at least for eCommerce sites, 30% of users want sites to load in under 1 second. And on mobile, 74% of users will abandon a site that takes longer than 5 seconds to load. But as we learned in the previous section, PageSpeed Insights does not calculate the absolute page load time of your site. So, is it Important to have High PageSpeed Insights? Yes and no. A higher PageSpeed Insights score will likely improve the speed of your website. It will get you a quicker loading site. Your website will only ever be as fast as the hardware that’s powering it. A high-quality web host and good caching will almost always take you further than a 25-point improvement in your PageSpeed Insights score. 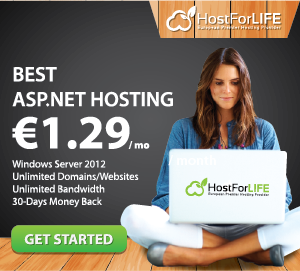 I have tested my ASP.NET site in ASPHostPortal hosting, with simple ASP.NET site. Using those settings, I’ll run each site through PageSpeed Insights and use Pingdom Tools (testing from San Jose) to calculate the absolute page load time for each site. I’ll use PageSeed Insights’ Desktop score for the purposes of this test. After running the tests and crunching the numbers, here are the results I came up with. So what was the effect on actual page load times? A marked improvement to 947 ms. I don’t want you to come away from this post thinking that you should ignore Google PageSpeed Insights. The people at Google are way smarter than I am. They know what they’re doing. Focus most on what’s actually important – absolute page load times. PageSpeed Insights is not the end of your optimization journey. Nor should it always be your primary focus. When it comes to absolute page load times (the important thing! 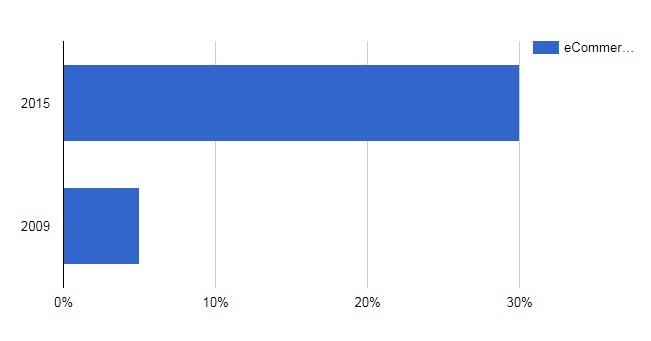 ), switching to a faster ASP.NET host and implementing good caching will have a much larger effect than trying to go from 66 to a 90 PageSpeed Insights score on sub-par hosting.